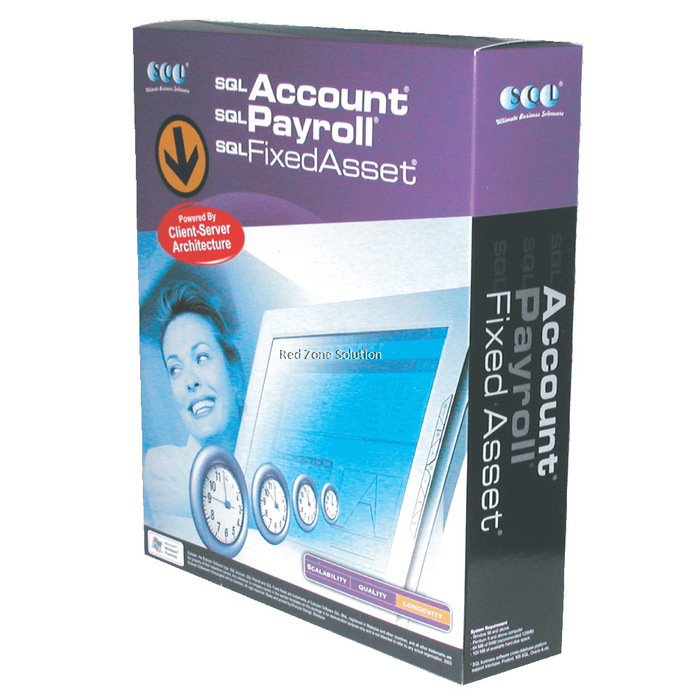 No.1 Accounting Software in Malaysia - SQL Accounting Software | SQL Account System. 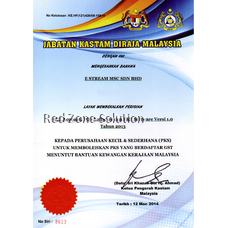 There is lots of accounting software Malaysia providers. 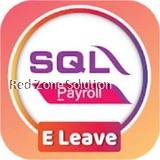 But if you want to simplify your business process and allow your business to handle the goods and service tax in the most convenient manner then use SQL Account. 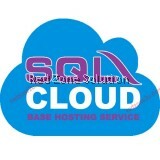 The best thing about SQL Account software Malaysia is that it customises according to the requirements of the business. And because it is GST ready, there’s no need to change the system when you are going to register in GST. It simplifies your tax structure, and at the same time provides a solution for your tax problems. SQL Account has lots of features that will handle all aspects of your business. It not only automates your business processes, but it can also auto generate reports that will provide you with a better understanding of the business. 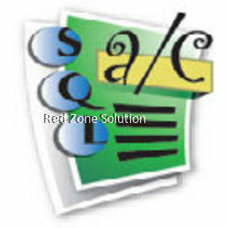 SQL Account is easy to use. It allows the business to manage their finances and monitor their cash flow. It is the best way to simplify invoices, accounts, and GST compliances. Users can generate invoices and reports per department or project. The SQL account software Malaysia has various modules that handle all the company’s business processes. It allows the company to score all its business data in a safe, secure and convenient manner. With the use of the SQL account software, users are able to generate business reports that are customised based on the company’s reports structure. The system is highly scalable and will fit based on the company’s needs. It is flexible and will grow with the business. There’s no need to change the system through the years. That way, the staff don’t need to learn how to use another system as the company grows. The modules come with customisable fields that can be modified through the drag and drop interface. The logic can also be improved through the use of different script modules depending on the type of business. Reports can be personalised so that they can present the information required by the clients, investors, or business partners. The reports can be deployed anywhere and anytime through the control centre. SQL Account is the most secure accounting software Malaysia. It keeps the database in a secure server. Not only that, but admins can also control who can access the information through various security setting options. The data is backed up to ensure that there is redundancy with regards to the data saved in the server. 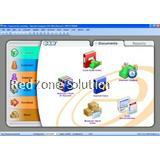 Another advantage of the SQL Account software is that it is easy to develop other apps to integrate into the system. It utilises COM interface apps that can provide users access to the entire records of the finances of the business. 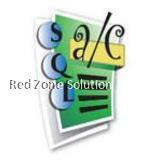 These are the things that make SQL Account the best accounting system Malaysia. It is GST-ready software that can help the business monitor its cash flow in a simple and convenient manner. 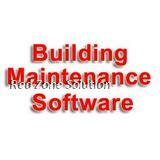 It provides real time data based on the information from different departments or projects.